EVANNE was used her as a pleasure craft until the outbreak of World War II. With the call for the use of every available small craft to assist in the evacuation of Dunkirk she was volunteered for this. However, with the lack of RN to staff them all, she was sailed off to Dunkirk by the original owner. Shortly after this having seen her potential, the RN compulsory purchased her into service as a RN patrol boat, and modifications were made to her to suit this purpose. This included the fitting of extra oak panels inside the hull for mine blast protection, a machine gun mount to the foredeck, admiralty boat davit, and it would seem the electrical light system, as the switches are still of an admiralty pattern from that era. Her war service is believed to have been on the Clyde as a patrol boat. 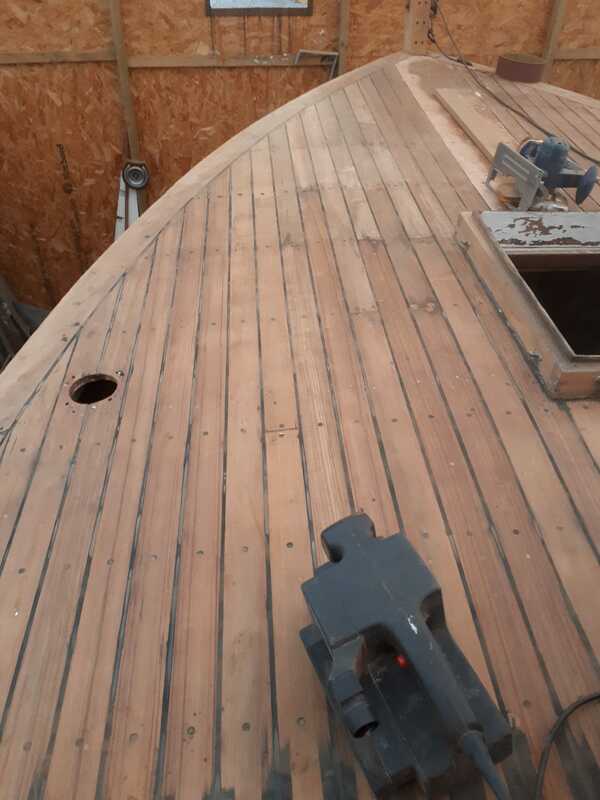 She retains her original teak hull planks in excellent order, and her upper works are original, possible he the only other S&R yachts of this size that remain intact. 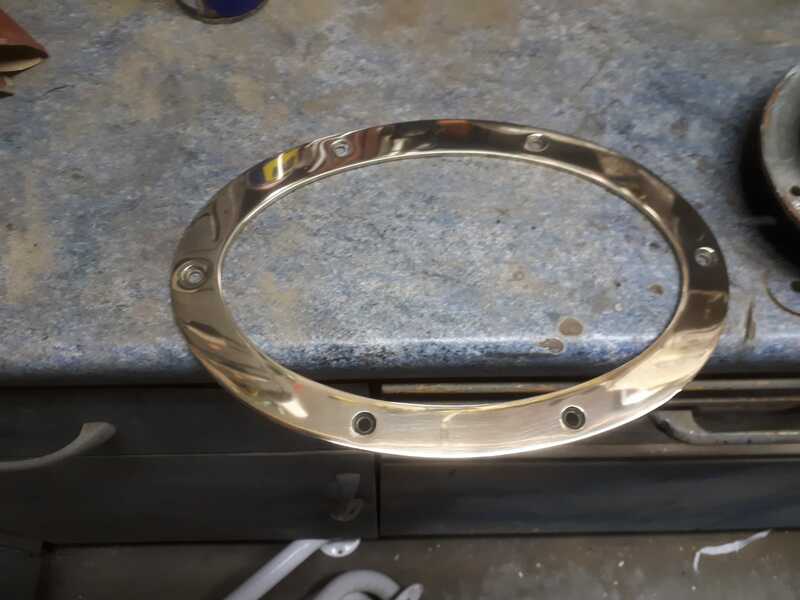 She has had her original shafts replaced with stainless ones, but retains her original Bronze A and P brackets and rudder plate. She also retains much of her original equipment such as boarding ladder, emergency steering arm and three original anchors (although two of these may have been an addition by the RN). Although the engines were exchanged in 1974, the original Morris sea suction strainers, and lead pipe exhaust system still remain in use. EVANNE was originally a special order gentleman's motor yacht to be used on the French canals, though after she was built she was bought by a gentleman living on the South Coast of England in 1934. She is unique in having teak hull planks and a fwd galley instead of a V-birth, for the purpose of travelling on the canals. The vessels name is also thought to be that of the wife of the gentleman who commissioned her build, although this is not certain. Her eventual owner used her as a pleasure craft until the outbreak of World War II. With the call for the use of every available small craft to assist in the evacuation of Dunkirk she was volunteered for this. However, with the lack of RN to staff them all, she was sailed off to Dunkirk by the original owner. Shortly after this having seen her potential, the RN compulsory purchased her into service as a RN patrol boat, and modifications were made to her to suit this purpose. 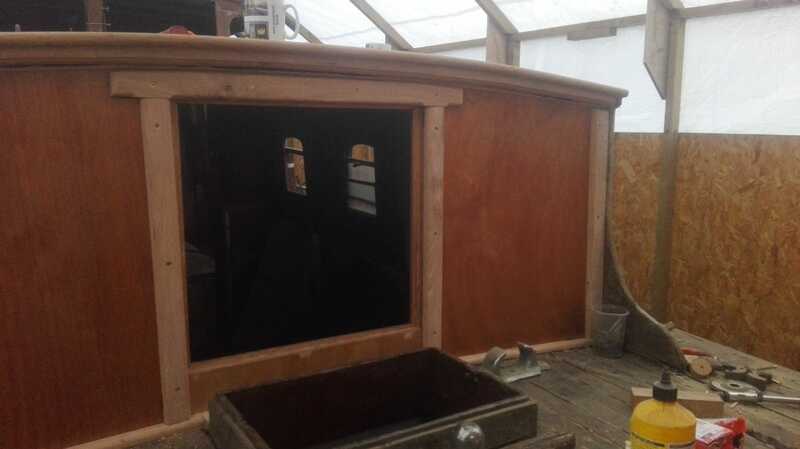 This included the fitting of extra oak panels inside the hull for mine blast protection, a machine gun mount to the foredeck, admiralty boat davit, and it would seem the electrical light system, as the switches are still of an admiralty pattern from that era. Her war service is believed to have been on the Clyde as a patrol boat. 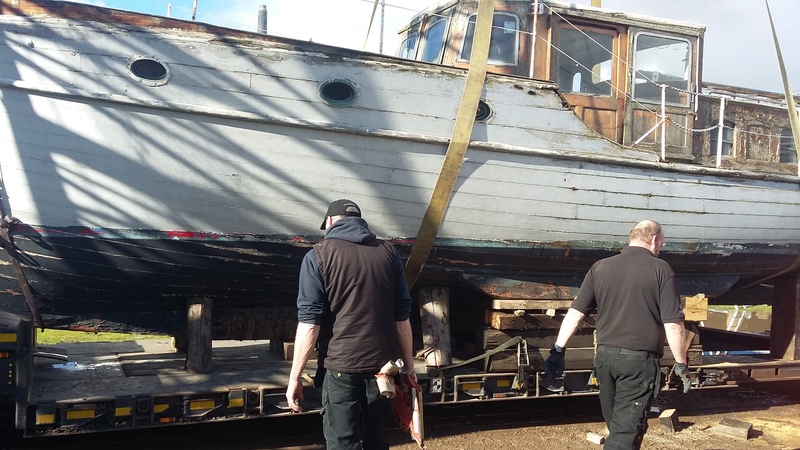 She was repurchased by the original owner, who collected her, and motored her back to the South Coast, pictures of this are still with her file. He then used her again as a pleasure craft. A short while later she was purchased by a former RN rating who after being mobbed, bought EVANNE to live on and raised his family on board her largely on the Rover Severn in Bristol, making a few modifications during this time, including putting in an aft hatch and fitting a paraffin heater. 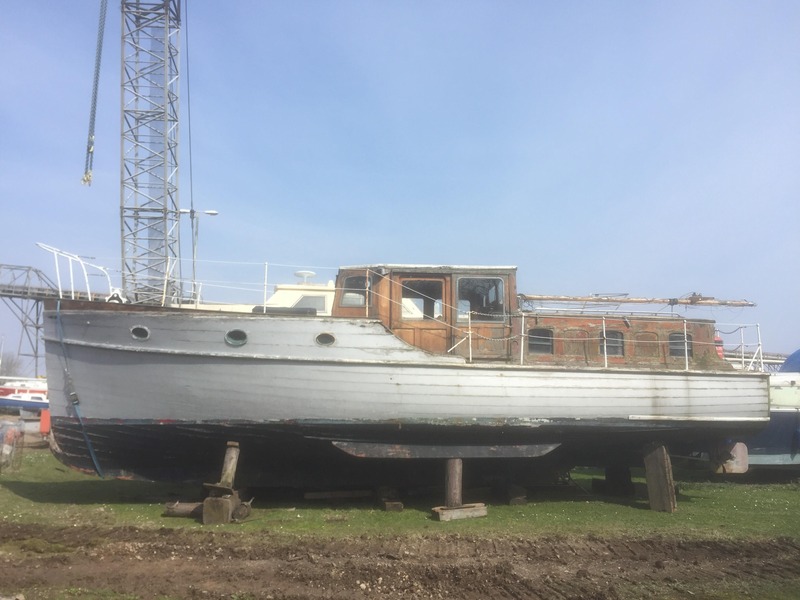 After this she passed through several owners including a family at Benfleet who lived aboard another boat and used EVANNE as their holiday boat going on many excursions including trips across the channel. Following this a Yacht Broker who held on to her for a few years, before passing custodianship onto the current owner, his first home and the second to and RN rating. 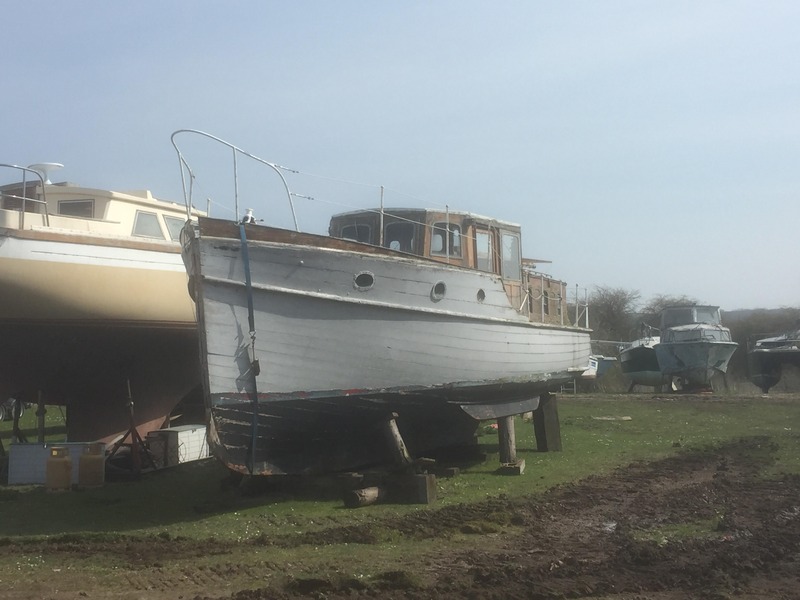 Now living ashore, the current owner has her out of the water carrying out renewal and refurbishment, as close to original as possible whilst retaining desired aspects of her history where possible. 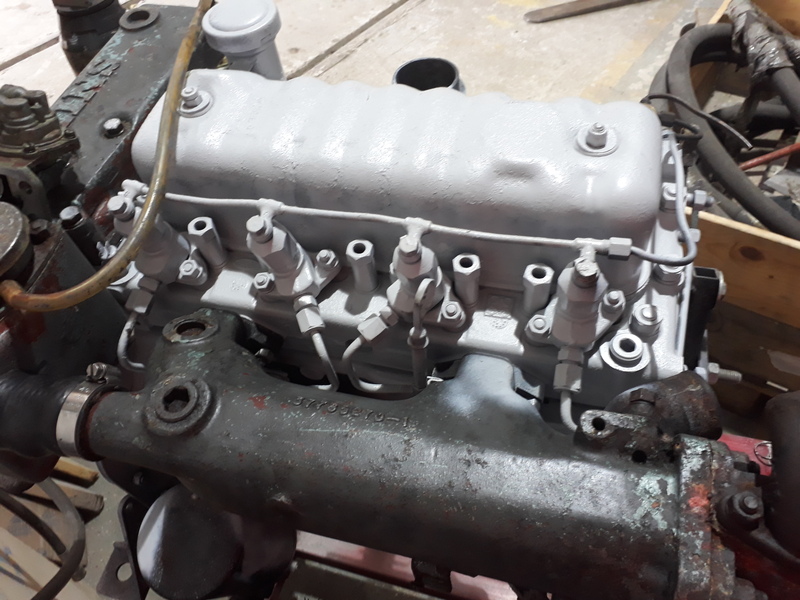 Her original Morris Navigator petrol paraffin engines were replaced with the current Perkins 4108m units in 1974, at this point she was fitted with a bespoke integrated Autohelm, which remains intact. 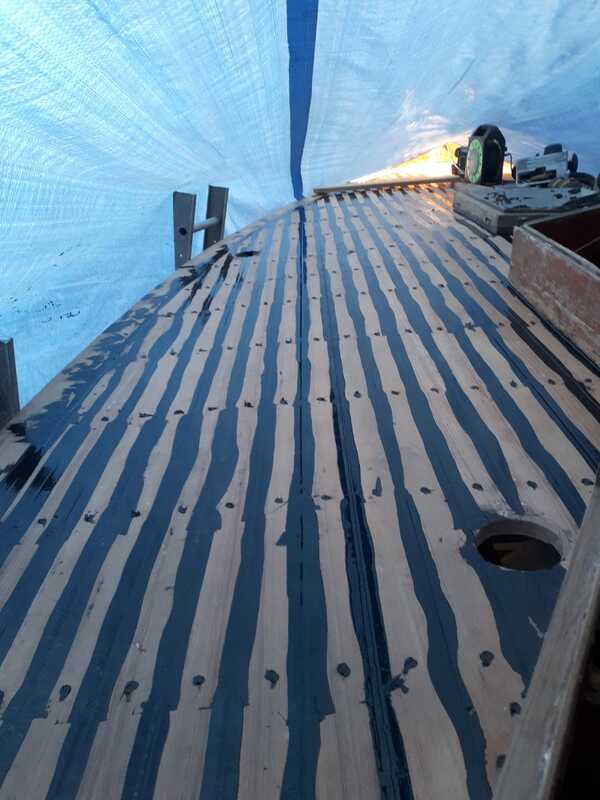 As of 2018, the vessel has been undergoing a restoration. 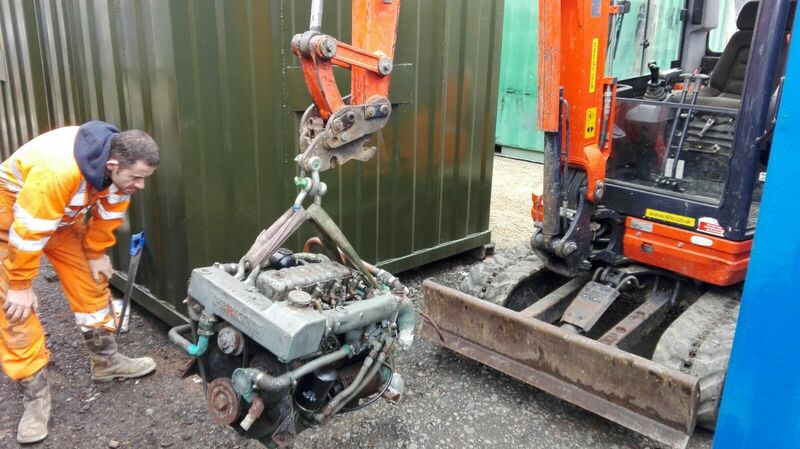 Vessel commissioned to be used on French Canals but purchased by Englishman and taken to the South Coast. Called to assist in the Dunkirk operations where the owner sailed her himself. Engines were exchanged, though the original Morris sea suction strainers, and lead pipe exhaust system still remain in use.